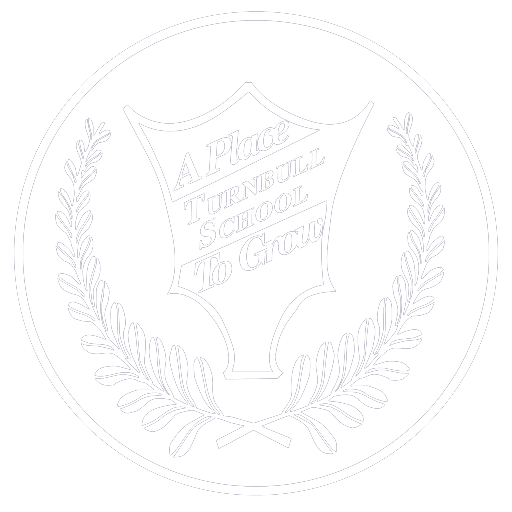 The selection of clubs can vary, subject to the particular strengths and hobbies of our faculty. 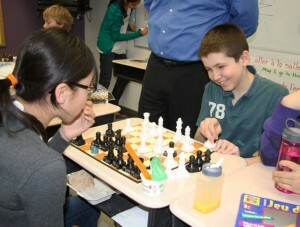 Clubs are held at morning and lunch recess, and intramural sports are held at lunch recess. Students here experience a vibrant learning environment in which they have many outlets to express themselves beyond academics. The students on the Senior Student Advisory are chosen by their peers and provide an important link between the student body, the teachers and the administration. Each Grade 7 and 8 homeroom class has a representative and alternate on the Student Advisory who can organize special events such as dances, assemblies, United Way activities, and fundraisers for Help Lesotho and for the Ottawa Hospital during the Ottawa Race Weekend. The students learn valuable skills of leadership, collaborative team work and creating initiatives. 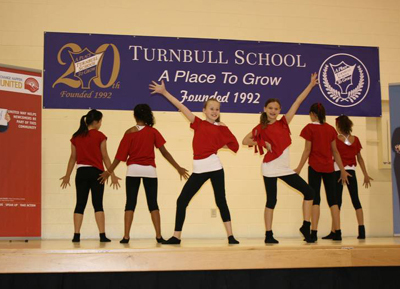 Such a variety of clubs and activities helps to develop hobbies, talents and additional interests of children. They also provide students with important avenues to shine in the school, as well as to develop leadership and team building skills. 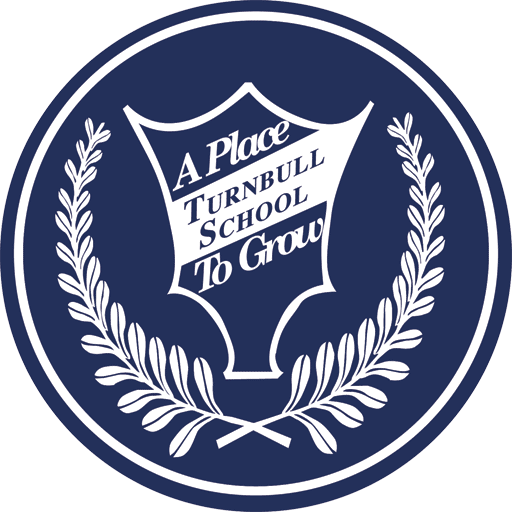 These are some of the special enhancements at Turnbull School that prompted a student to create our school motto, ‘A Place to Grow’.